Yaskawa Electric Corporation has unleashed Motoman MH24, a 6-axis high-speed robot that shows impeccable range of applications in handling and machine tending. 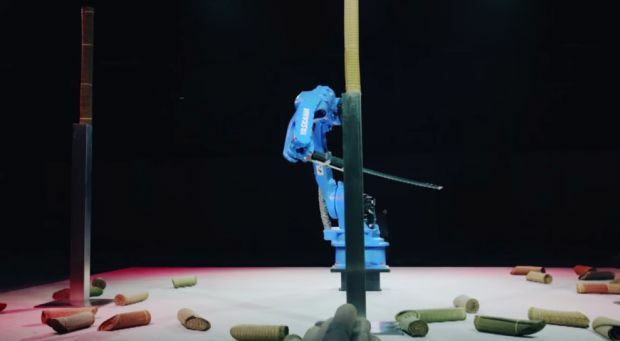 In Yaskawa challenge, the bot competed with Isao Machii, the world-famous sword master and displayed its kills around bamboo poles. 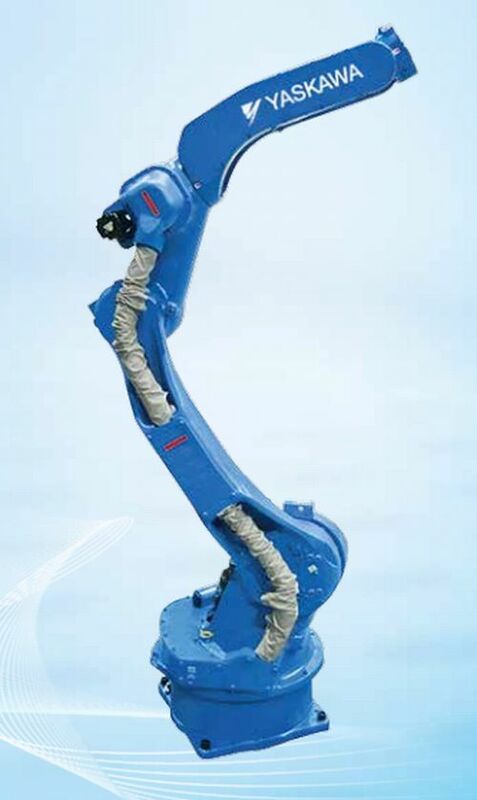 MH24 robots are attuned with the DX200 controller. Technology behind the controller features is robust enough to control multiple tasks and manage nearly eight robots (72 axes). Aim of the Yaskawa challenge was to face off the real sword master in qualities like dexterity, precision and flexibility. The bot along with Machii were equipped with katana sword and were bounded by artificial bamboo grove. After evaluating Machii’s sword technique in 3D, the team rendered the movements in Motoman MH24. Their respective sword movements like slicing across diagonally, rising, horizontally and thousand cut tested the skill set against each other. By the end of the final round, Machii looked totally exhausted but Motoman MH24 was in a position to go for another round, added Emiko Jozuka from Motherboard. The following video is pretty awesome, where the team shows the edge of their engineering talent.